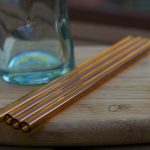 Handmade elegant straws for elegant, delicious drinks! 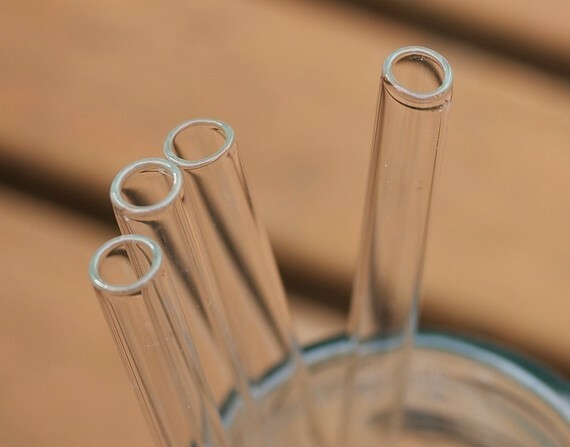 This is a set of four classic elegant straws for elegant, delicious drinks! 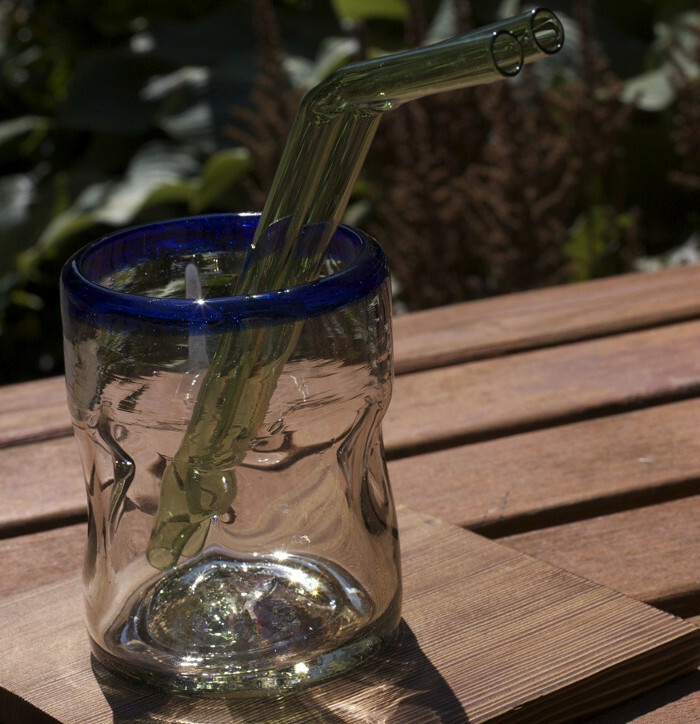 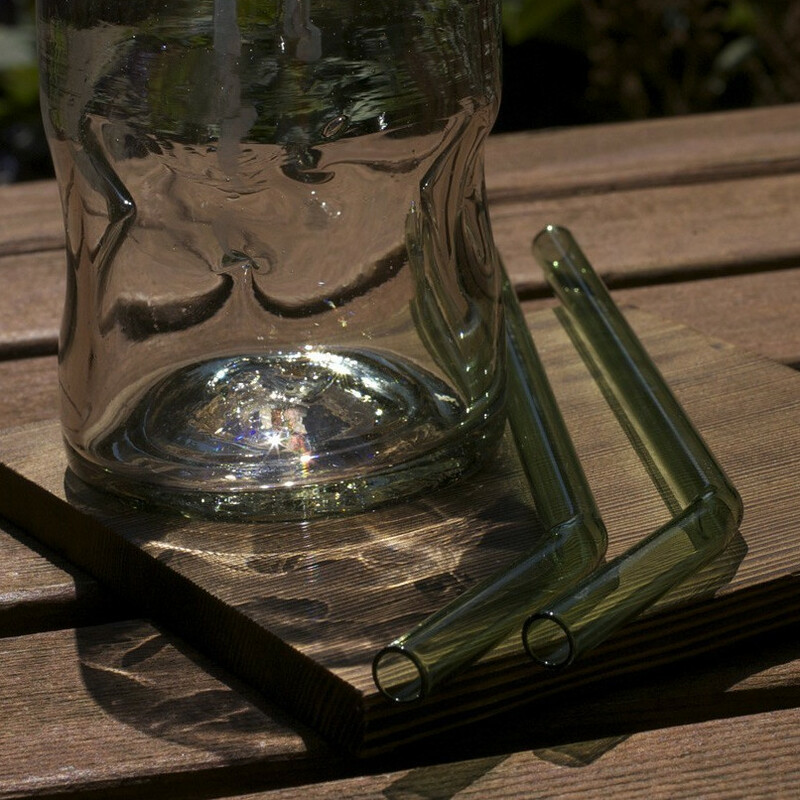 The straws are made of borosilicate glass, which is the exact same glass that Pyrex cookware is made out of. 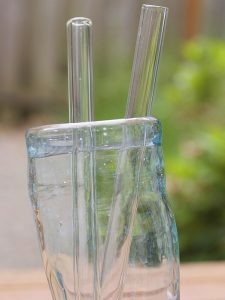 These are are a pair of thick, sturdy smoothie straws, for a yummy, thick drink! 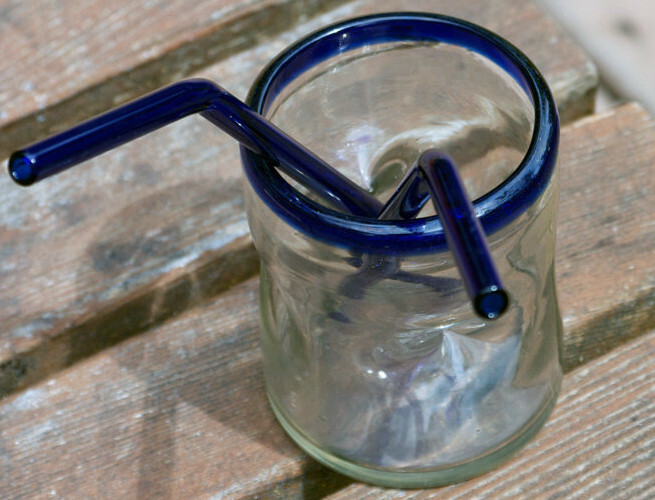 The straws are made of borosilicate glass, which is the exact same glass that Pyrex cookware is made out of. 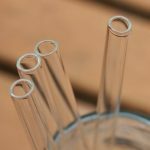 This is a listing for four bended, elegant straws for elegant, delicious drinks! 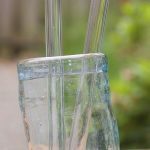 The straws are made of borosilicate glass, which is the exact same glass that Pyrex cookware is made out of. 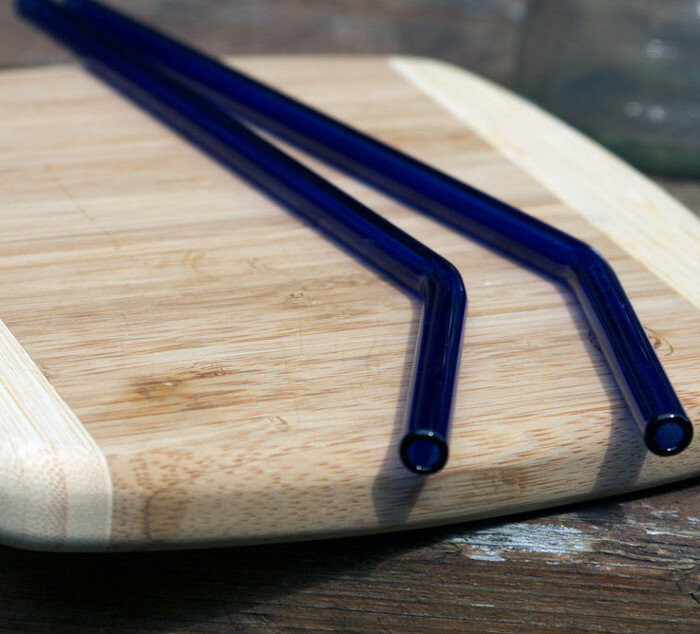 Each straw has has a 9mm width and is 8″ long, and standard thickness. 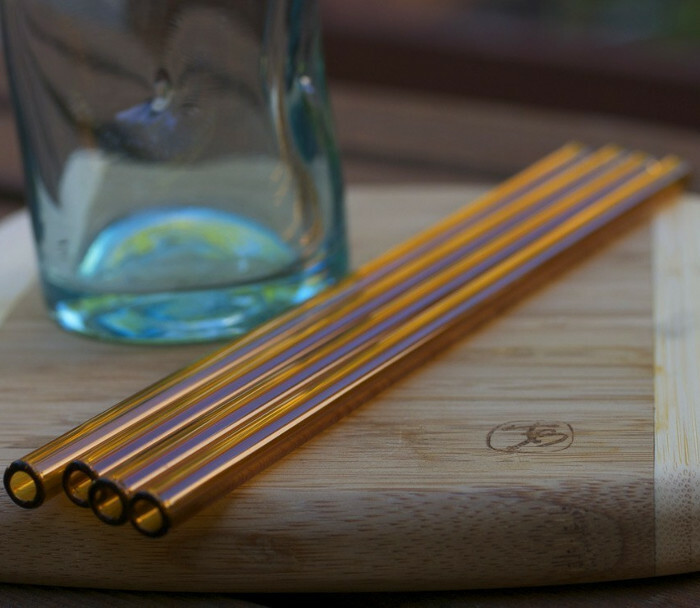 It has a 12mm width and is 8″ long, and thick walls for extra durability. 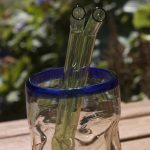 The straws are 9″ long. 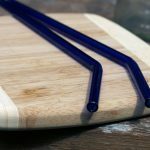 Each has a bend to make them fun and easy to use! 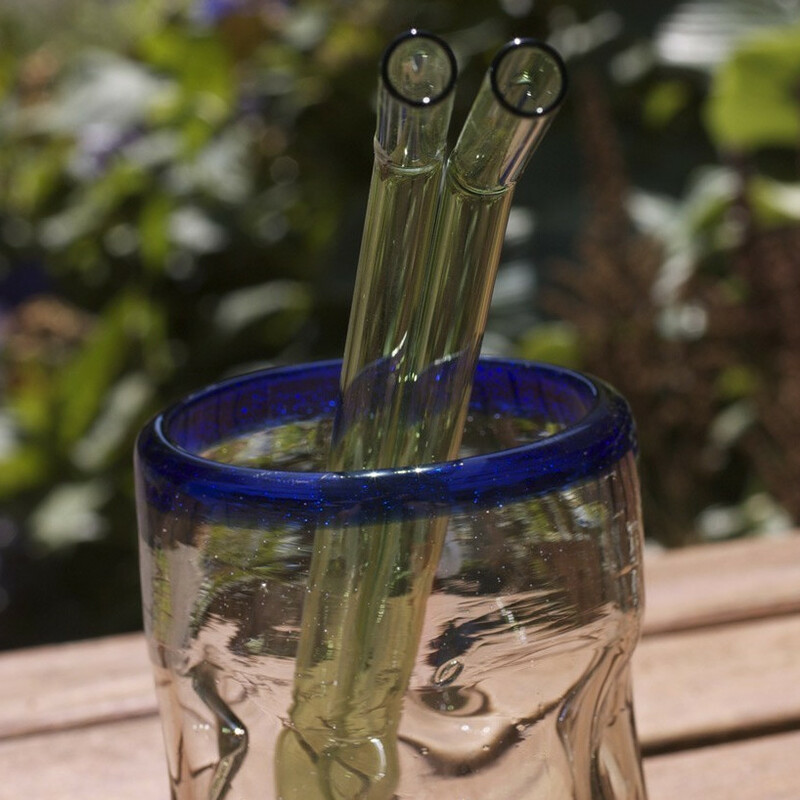 They are made of a gorgeous deep blue cobalt glass, bold and beautiful! 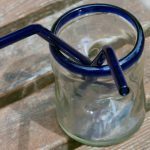 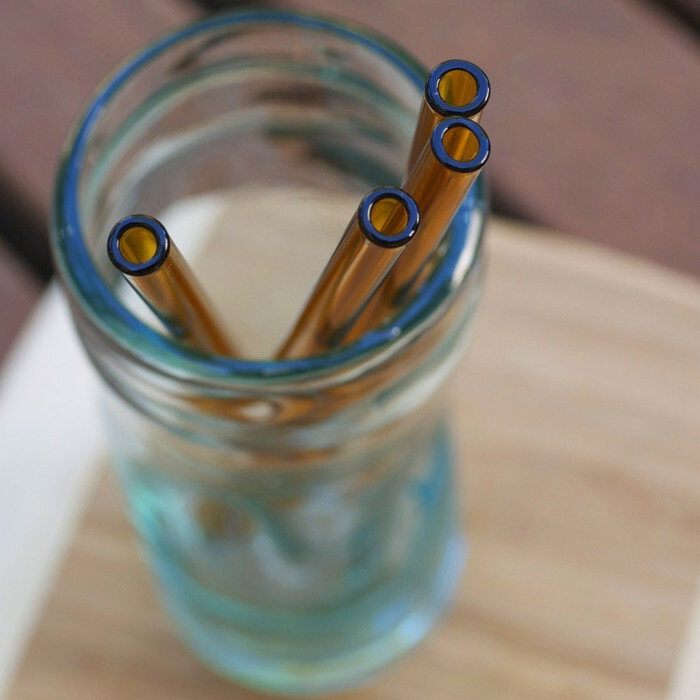 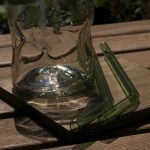 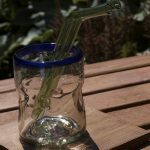 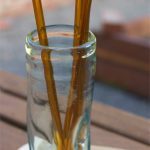 -All straws are microwave and dishwasher safe (handwashing recomended), are digitally kiln annealed for strength and durability, and are guaranteed for normal usage FOR LIFE. 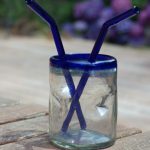 -They are available in assorted colours. 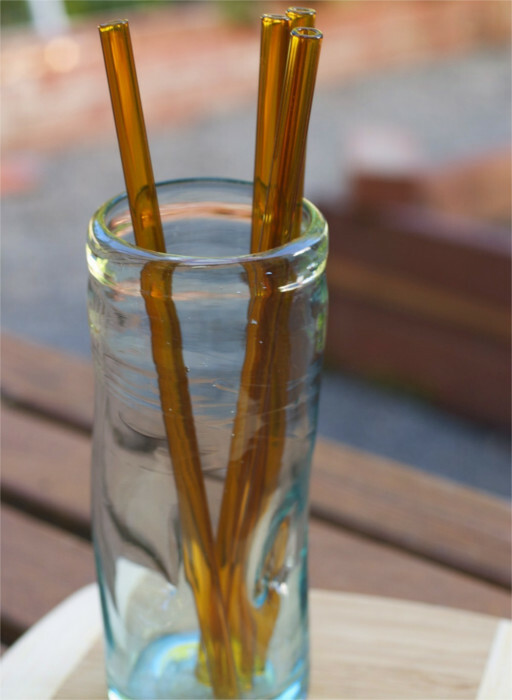 -Not recommended for children under 6. 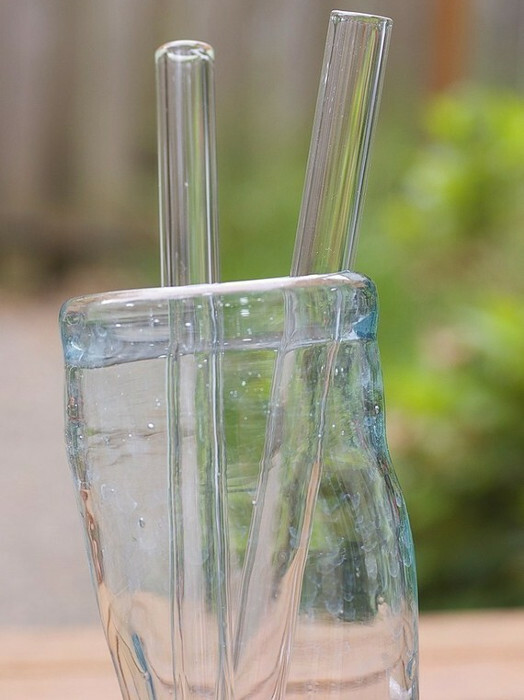 A thick straw on the left, and a thin one on the right, so you can compare.